Are you on a diet? 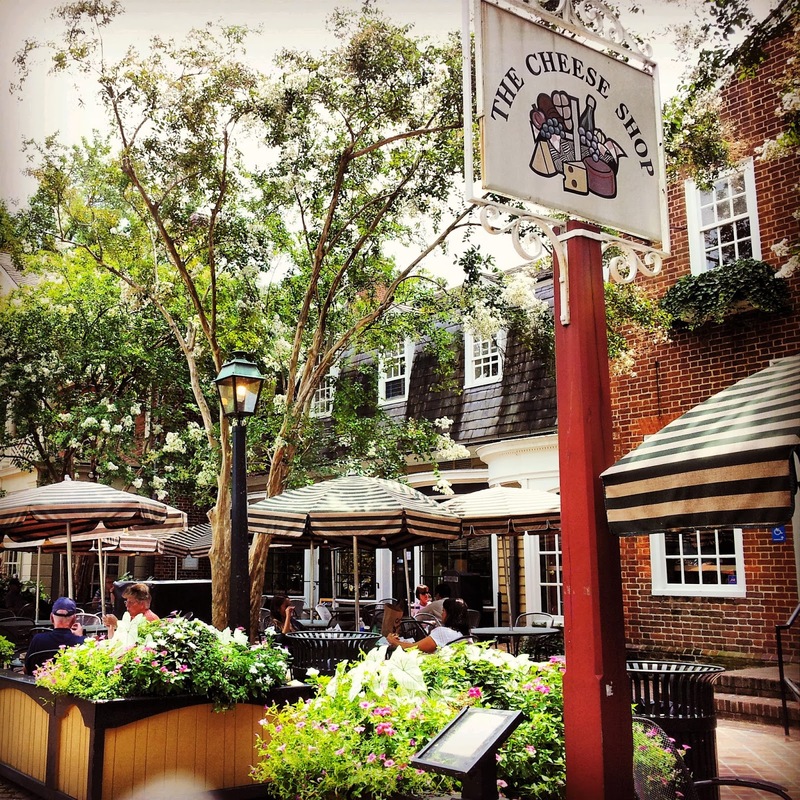 You’ll want to set it aside on your next trip to Williamsburg, Virginia. Over the past 10 years, Williamsburg has blossomed into more than just a historical tourist destination to become a foodie’s paradise. With new, innovative restaurants launching all the time, there’s a good chance you might not get to taste and experience all the amazing food Williamsburg has to offer. You definitely wont want to eat at a mere chain restaurant while you’re here. While we love the more well known restaurants, like The Fat Canary and Opus 9 Steakhouse, we wanted to give you an inside look at the best small, foodie-friendly restaurants and pubs that are often overlooked by visitors. that will keep you full and happy while you’re here! This pub is located in the heart of downtown Williamsburg. Housed inside what used to be a bank, this restaurant and bar offers unique architecture as well as a substantial (and delicious) menu. They offer everything from the usual pub fare of fish and chips to a more upscale grilled salmon salad. The prices are fair and the drinks are excellent. And if you’re a dog lover, pets are welcome on the porch. This pub definitely lives up to it’s theme! This restaurant is a lunch only gourmet sandwich shop, right across the street from DoG Street Pub. While it is often overlooked in common “best restaurant lists” of Williamsburg, it should not be forgotten! As a sister shop to the well-loved restaurant The Fat Canary, you can expect nothing but the highest quality, along with the wine cellar of a 4 Diamond restaurant. The shop offers full cheese plates, gourmet sandwiches, and a full wine bar, perfect for any picnic lunch. 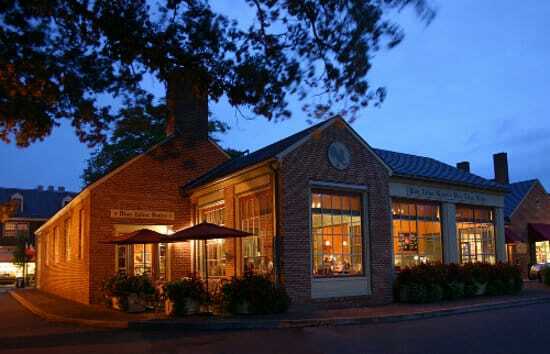 Walking distance from the first two, Blue Talon Bistro also resides in downtown Williamsburg. This restaurant is located on a back street, often overlooked by travelers. This bistro offers what we like to call “friendly French food”. This means that while the menu is innovative and gourmet, the atmosphere is warm and inviting, feeling very much like a small family-owned bistro in a small corner of France. Visitors that don’t take a trip out to the Williamsburg Winery completely miss this gem. 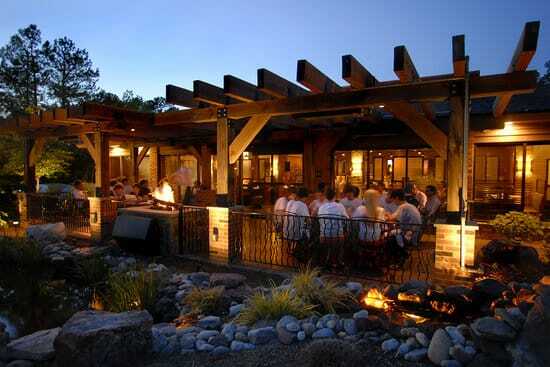 This little restaurant is set in the midst of the beautifully kept grounds of rolling hills and grape vines. 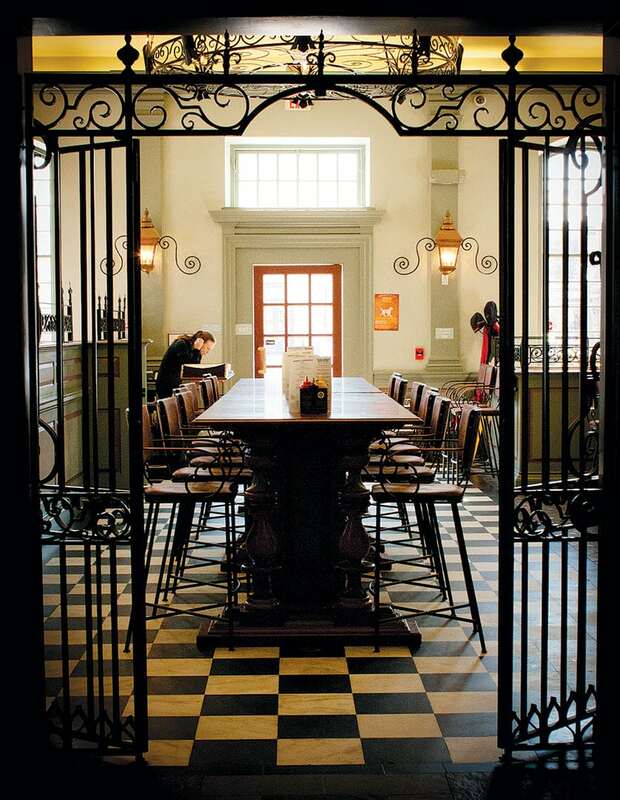 The tavern is a lunch only restaurant, serving delicious sandwiches, soups, and salads. All items can be paired with the delightful wines of the renowned Williamsburg Winery. Just a mile or so from downtown Williamsburg, Second Street is always filled to the brim with locals and a few lucky tourists. The restaurant has an impressive menu, offering items like bison meatloaf and seared scallops, along with a private, warm atmosphere and very reasonable prices. 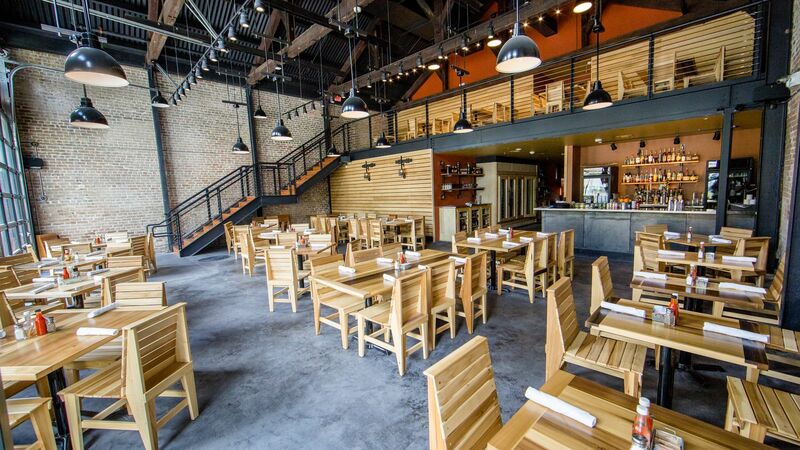 New to Williamsburg, Cochon on 2nd already boasts 4.5 stars. This restaurant is nothing if not comfortable and welcoming, while also being incredibly fresh and integrative. The chef focuses on using local ingredients. Their menu offers a variety of lunch and dinner option for any budget. 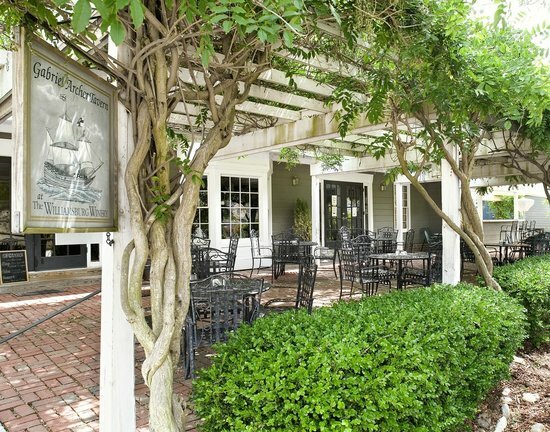 This restaurant was named the #1 restaurant in Williamsburg, Virginia on TripAdvisor, but most visitors don’t get to enjoy it. A Chef’s Kitchen can only be explained as a dining experience. 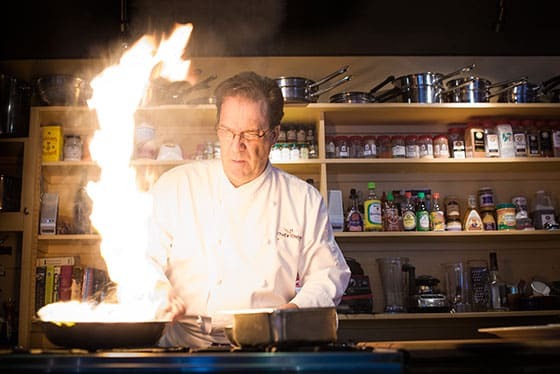 The chef demonstrates cooking techniques while entertaining and feeding guests. This is the ideal place to go for food-lovers and amateur chefs alike! Because of the popularity, reservations book almost 3 months out, so we recommend calling early. This entry was posted in Attractions, Dining, Food and tagged best overlooked restaurants, foodie, Virginia, Williamsburg by admin. Bookmark the permalink.